CBD Capsules are an innovative way of taking CBD. Hence the new Cibdol CBD softgel capsules. Each capsule contains 10% CBD oil. Cibdol CBD Capsules consist of a safe and tasteless formulation of CBD. CBD Softgel Capsules are easy to carry and therefore id Read more..
CBD Capsules are an innovative way of taking CBD. Hence the new Cibdol CBD softgel capsules. Each capsule contains 10% CBD oil. Cibdol CBD Capsules consist of a safe and tasteless formulation of CBD. CBD Softgel Capsules are easy to carry and therefore ideal for on the go. 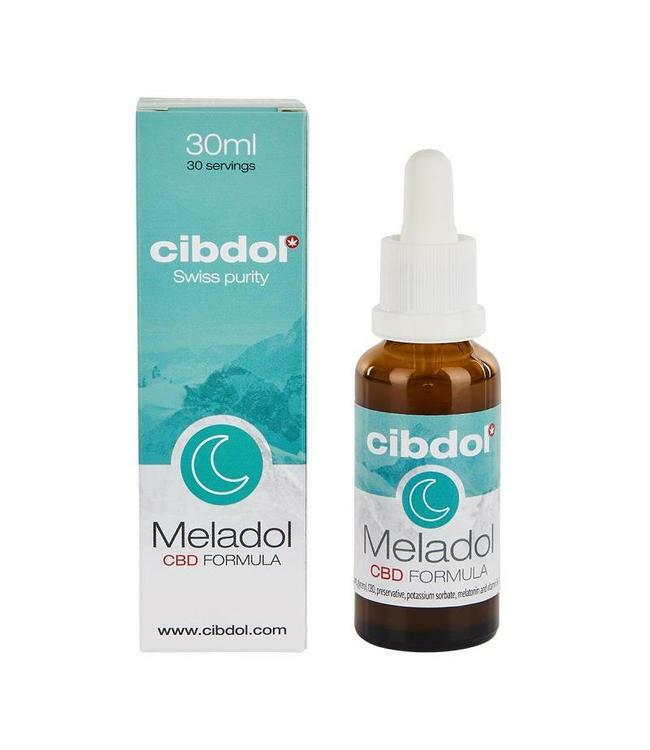 The CBD Capsules produced by Cibdol have the same premium CBD content that Cibdol is known for. The CBD Capsules make your daily CBD intake easy to dose. 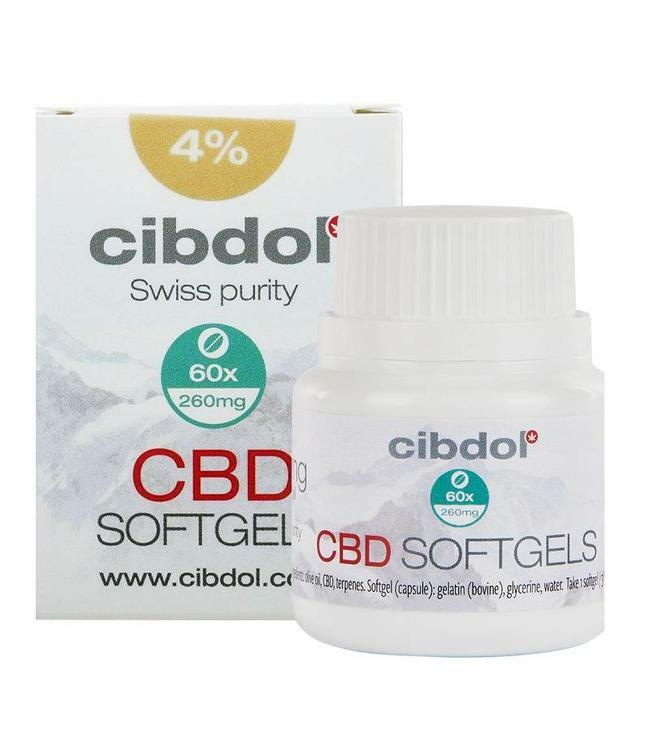 Cibdol CBD Softgel Capsules contain a total of 9.6ml of oil with a 10% CBD content. This results in a total of 16 mg of CBD per capsule and 960mg of CBD per pack. 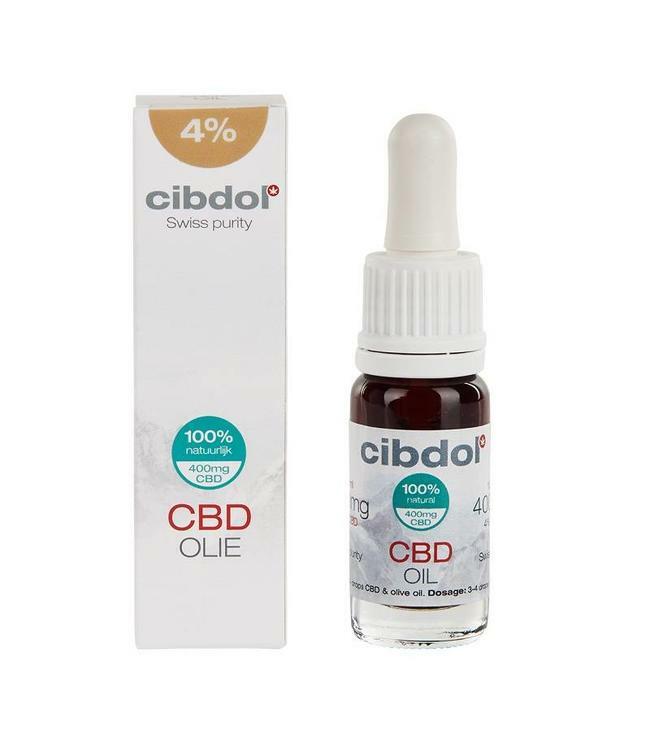 Cibdol knows how much CBD products can differ from each other. That is why they always use the best and most transparent methods to cultivate and process the hemp they use. This ensures the highest quality of CBD Oil. After using pure CO2 extraction to safely extract CBD and a steam distillation process to harvest the valuable terpenes, the products are then tested to ensure the highest quality and uniformity. Store the product in a dry and cool place. Take the CBD Capsule with water half an hour before a meal. Up to 3 capsules per day if desired. Keep out of reach of children. Don't use when pregnant or breastfeeding. A dietary supplement may not be used as a substitute for a varied, balanced diet or a healthy lifestyle.